Freya believes that architectural design is a superpower capable of changing lives, uplifting marginalized communities and bridging differences. It is this core belief and personal mission that brought her to EW. 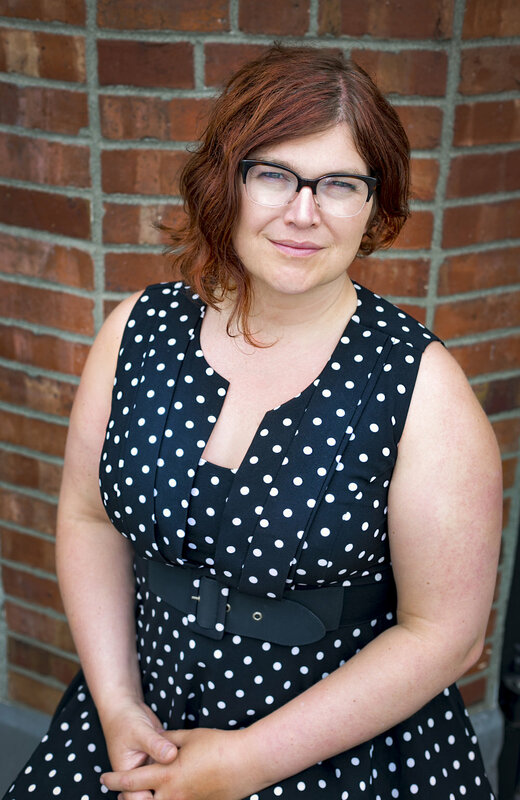 Freya is a licensed architect with a Masters of Architecture degree from the University of Idaho, with a focus on urban planning and graphic design. When she isn’t changing the world through design, you can find her in the garage working on a motorcycle, marching in the street, advocating for transgender rights, or dropping in to a bowl at a local skate park.